Manufactured from ‘Roll Threaded’ steel tube to satisfy the requirements of BS4074. 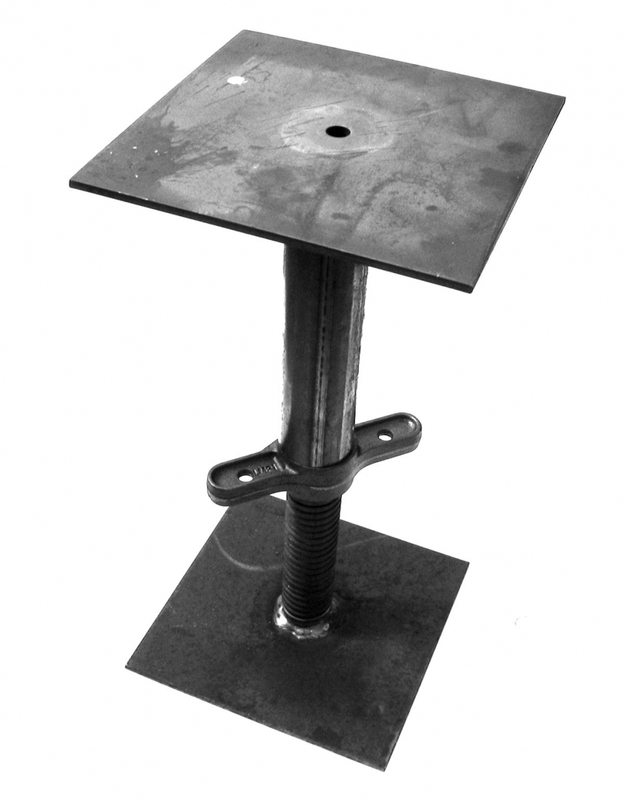 These props are designed to support temporary floors and beams and may be supplied with a beamhead or drop in stirrup head. 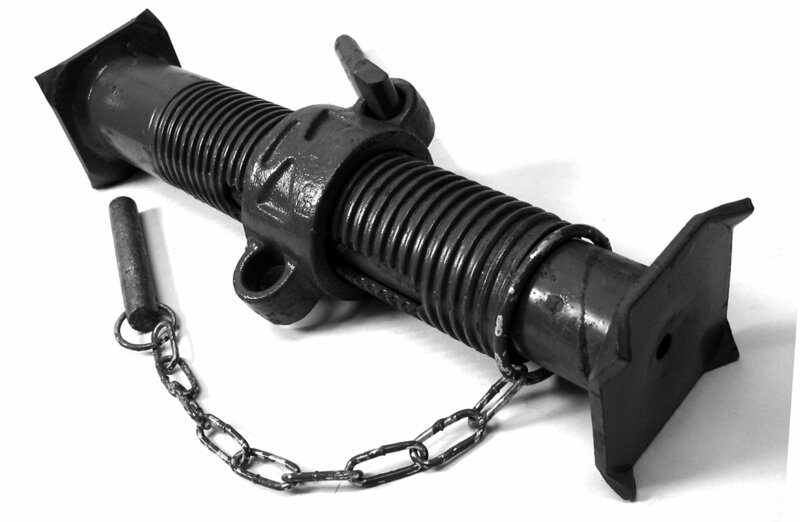 Manufactured to the same high standards, these props are designed for light shoring applications and are supplied complete with swivel head and bottom plates. Adjustable trench supports, with clawed end plates for maximum grip. Manufactured to satisfy the requirements of BS4074. Made especially for foundation and structural supports, our jacks are manufactured to fit the smallest of spaces from as little as 300mm closed height. 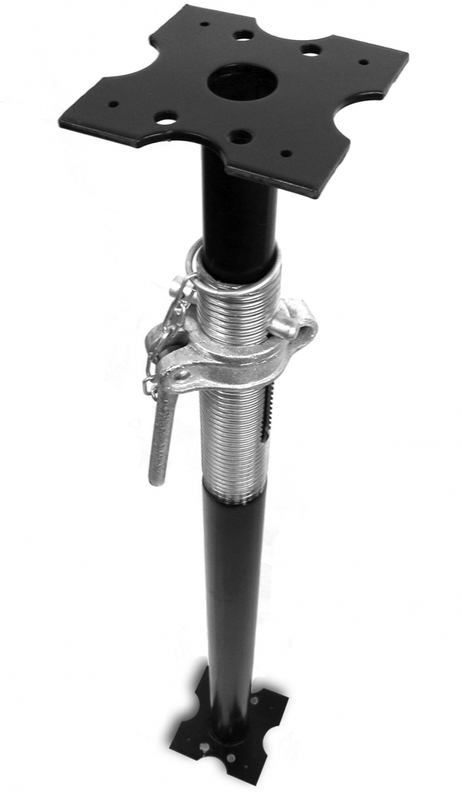 Manufactured from high tensile tube with a 4 TPI acme rolled thread for extra strength. Manufactured in our own factory, standard sizes are normally available ex-stock , with bespoke sizes only taking 1 to 2 days.